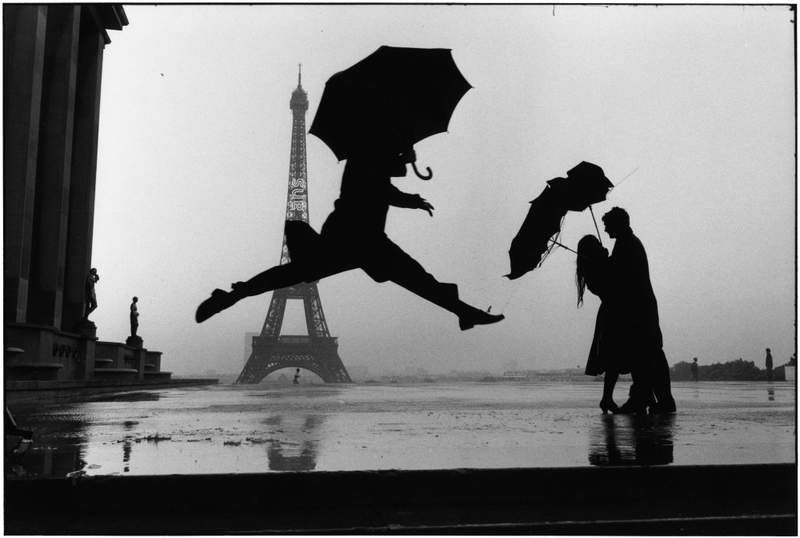 Elliott Erwitt at the Lu.C.C.A. On show until August 30th at the Lu.C.C.A. 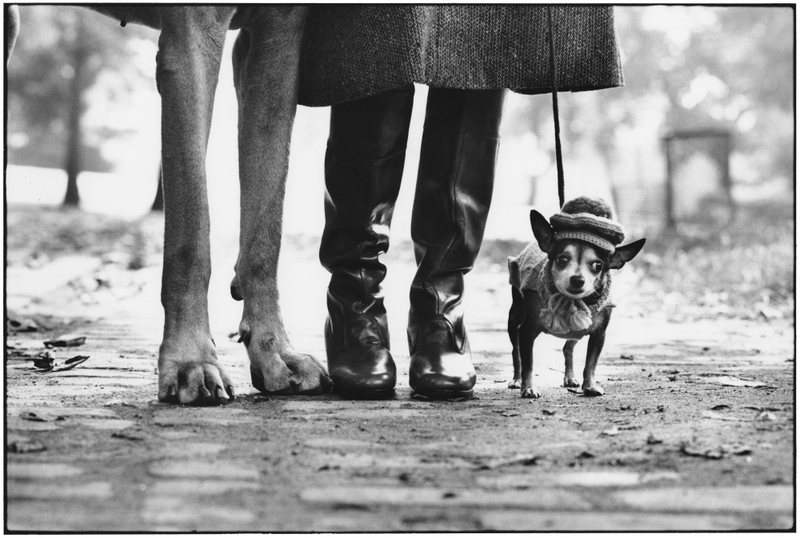 – Lucca Center of Contemporary Art – the exhibition “Elliott Erwitt. Retrospective”, curator Maurizio Vanni. 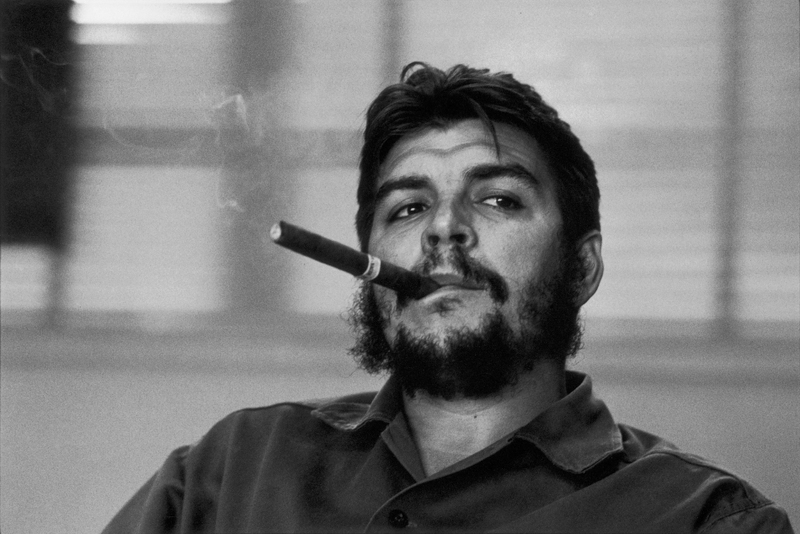 Over 136 pictures have been chosen to relate the story of this great photographer and his 60 years of career. 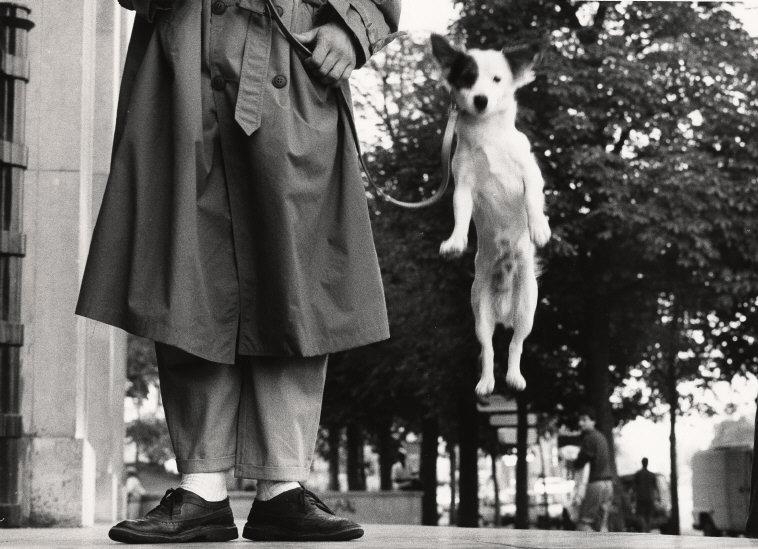 Erwitt’s photographs are original because he has his own style which at the same time is intimist, ironic, surprising, at times impertinent and gently irreverent, but always technically flawless. 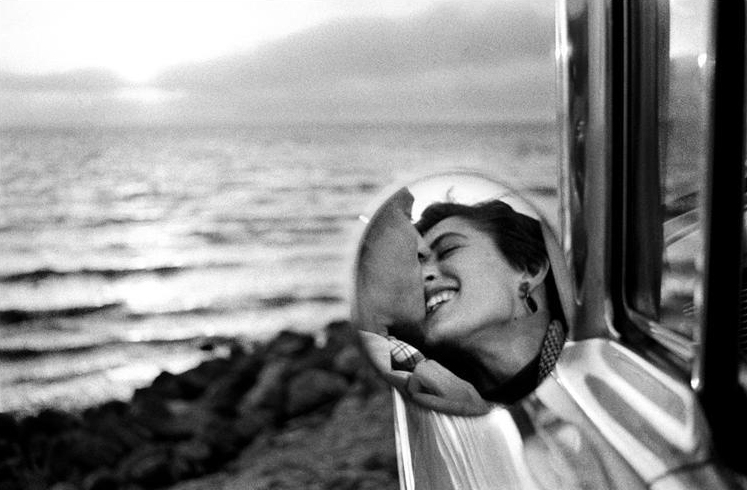 Even the most evocative shots, however, are connected to an occasional moment, to the here and now of a place and of a time, to the spontaneous smile in front of an unconventional scene or of a visual oxymoron. However, as Erwitt himself says “All pictures should be, if not perfect, then at least well balanced, graphically and geographically correct. Composition is absolutely crucial and essential for any photograph”. Open from Tuesday to Sunday from 10 am to 7 pm. Full ticket costs 9 Euros. 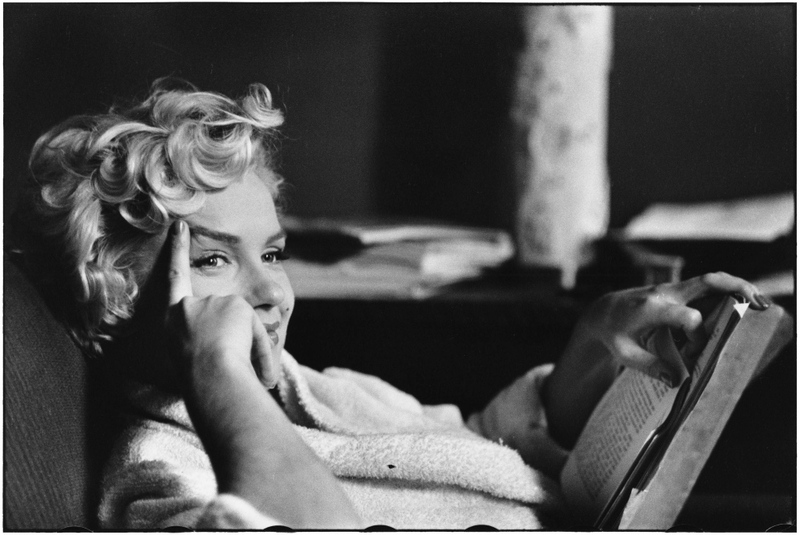 Questa voce è stata pubblicata in Exhibitions in Lucca, Exhibitions in Tuscany, Lucca, Photography e contrassegnata con Elliott Erwitt, Elliott Erwitt. Retrospective, Lucca, Lucca Center of Contemporary Art. Contrassegna il permalink.